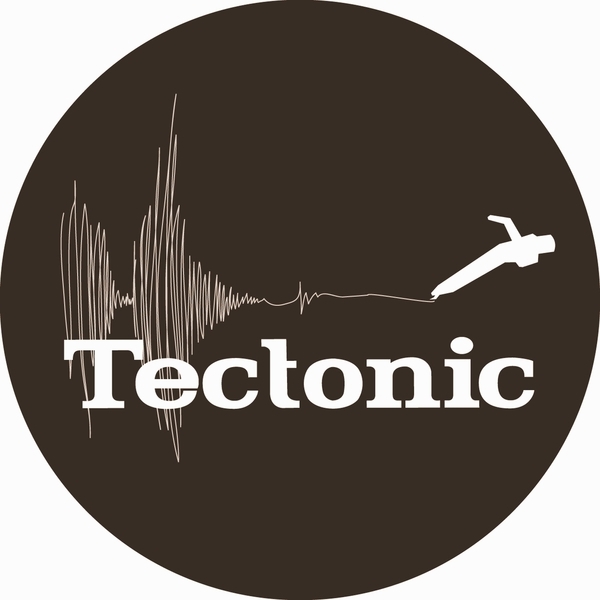 The man like Peverelist drops an absolute killer joint for Tectonic. This producer has been a delight to watch in development recently, from the early shockwaves emitted from the 'Erstwhile rhythm' just over a year ago, the Bristol scene stalwart has kept us on the edge of our collective seat waiting for more of his patented hybrid dubstep techno machinations, thankfully we were satiated with the awesome 'Die brucke/roll with the punches' 12" and the equally fantastic Appleblim hookup a few weeks back, but this solo outing for tectonic really cements his position as a purveyor of the finest strain of dubstep/techno. 'Infinity is now' takes the finest route possible between the motorik qualities of Berlin dub techno and swung UK garage rhythms and arrives at an intersection combining the two into a fantastically immersive dancefloor experience. Taking a typically teutonic longview approach to his compositions, rather than simple soundsystem friendly bass drops and arpeggiated hype, Peverelist opts for churning techno styled undercarriages and in this case a lead synthline that could come from a Japanese telecom production, to forge a headstrong and esoteric style quite like no other. 'Junktion' arrives at another crossing point between dubstep experimentalism and techno's eternal drive, with skipping kick drums sounding closer to a British Murder Boys pattern than anything remotely dubstep, it's only when the rolling pressure of the subs wamp their way in that you realise where he's coming from. This is some proper heavyweight, forward thinking tackle which we URGE you to get on staright away! Your life will be far better for it.